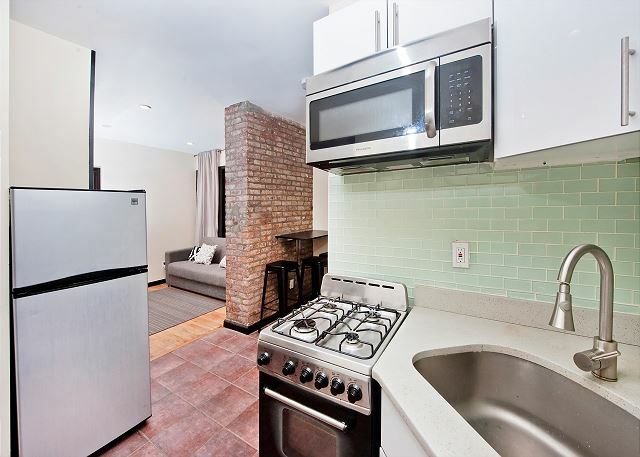 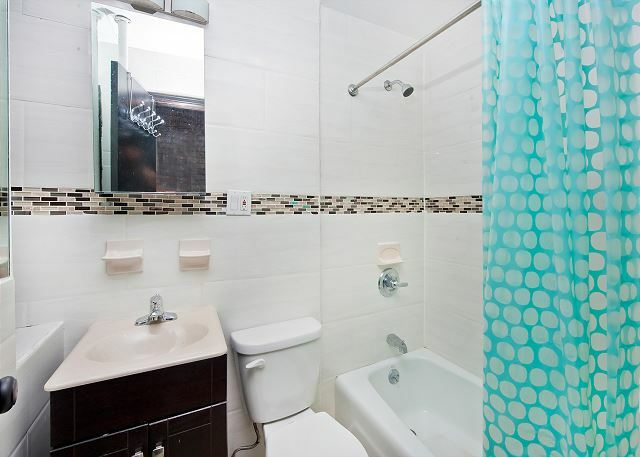 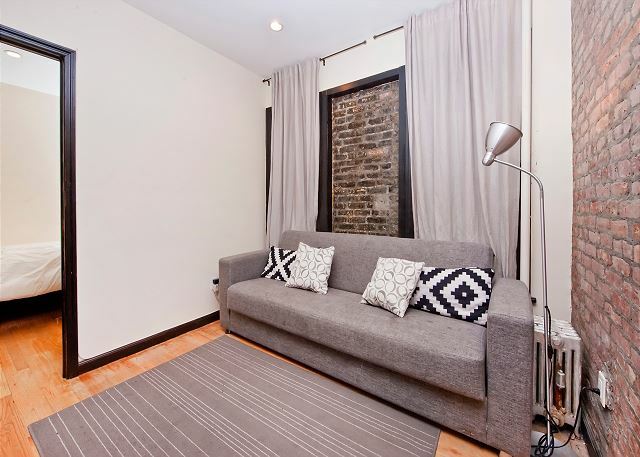 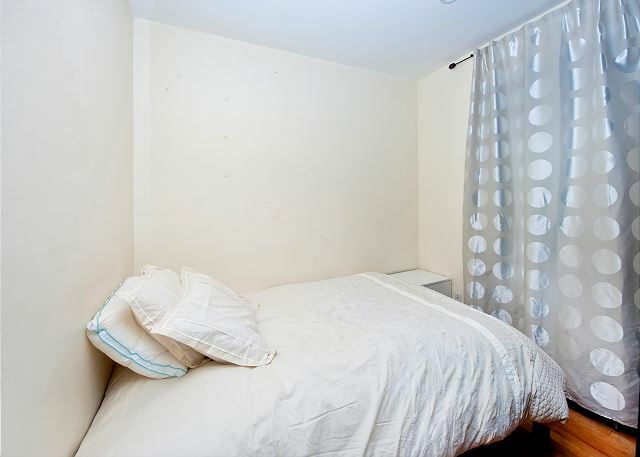 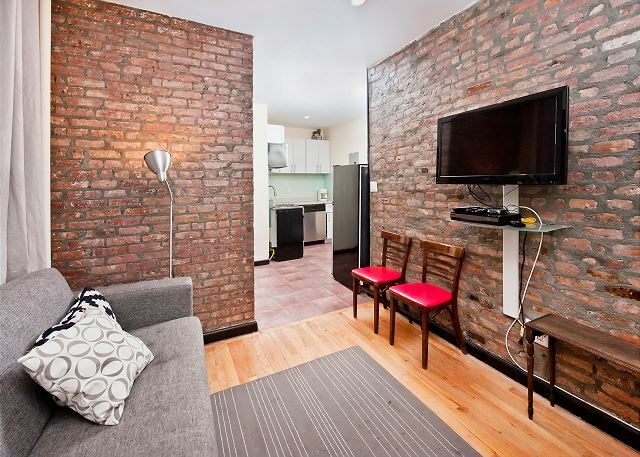 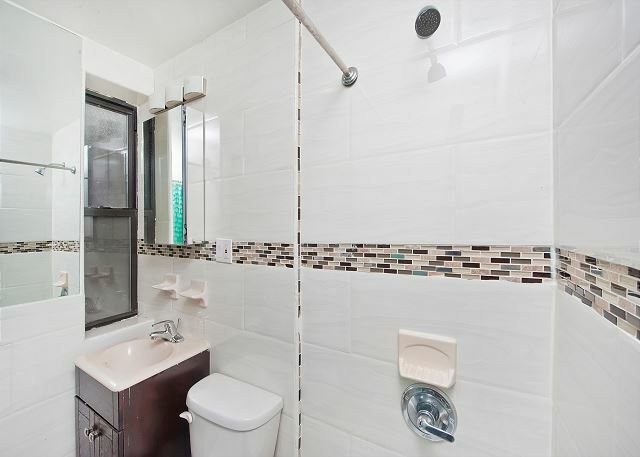 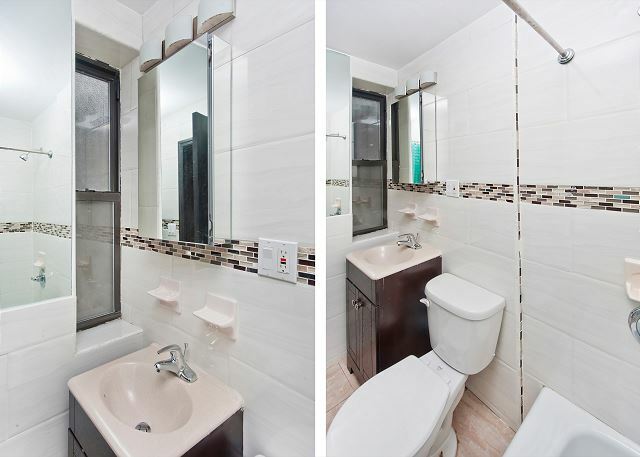 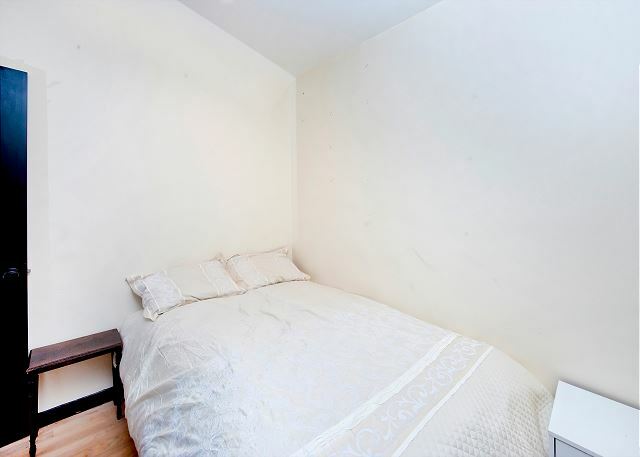 Stunning 1 bedroom in Gramercy/Murray Hill. 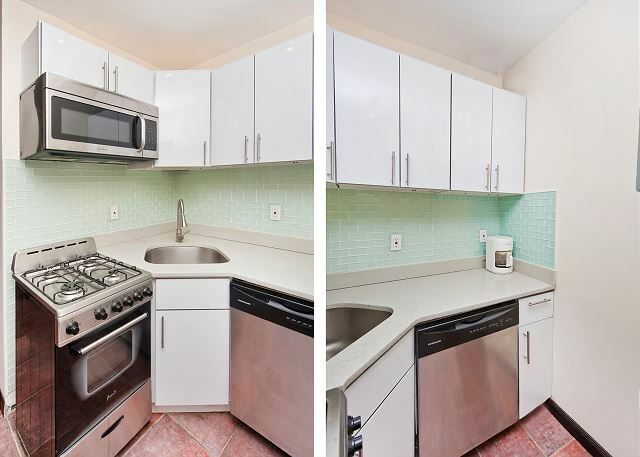 This apartment has just undergone a complete gut renovation, and includes wood floors, granite kitchen with updated appliances, and a dishwasher, and a marble bathroom. 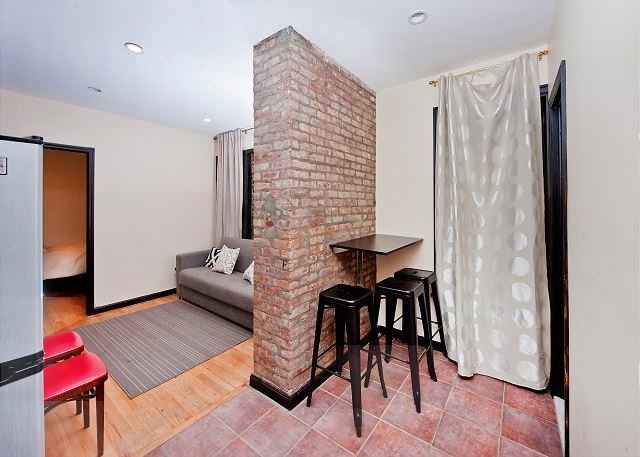 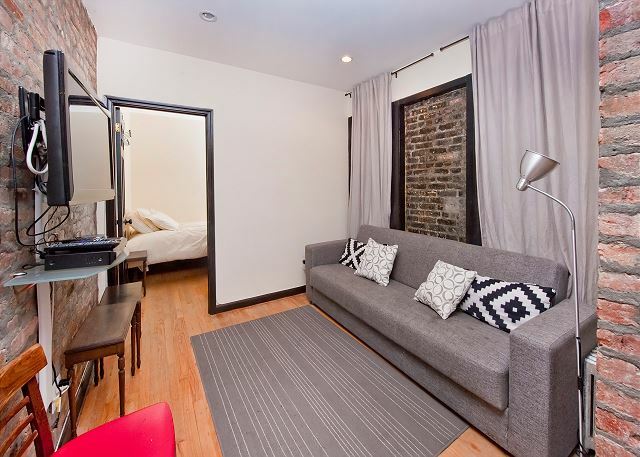 Its also very charming and has exposed brick throughout. 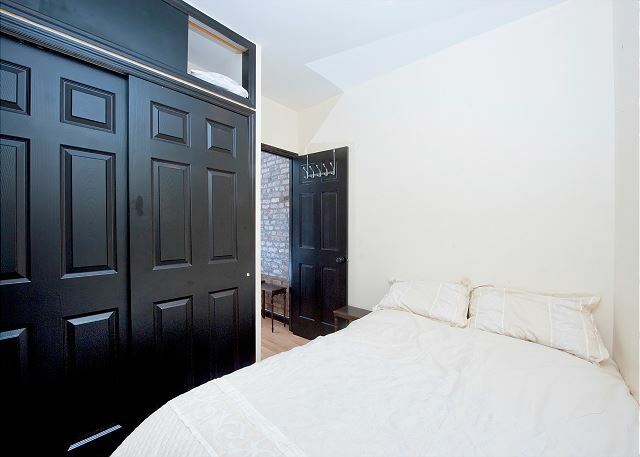 The bedroom has a large closet with storage. 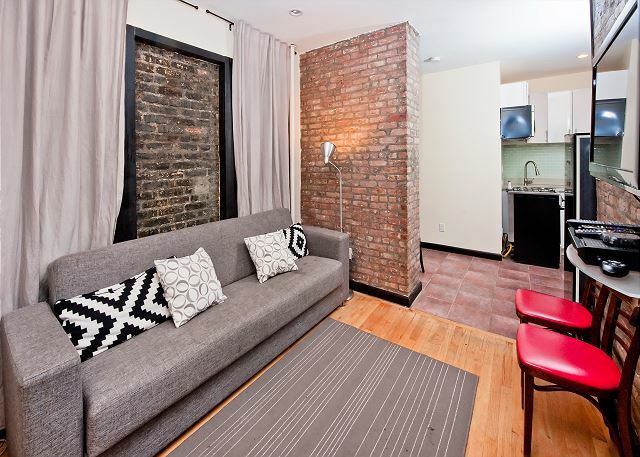 The living room is very cozy and has a mounted TV, and designer sofa. 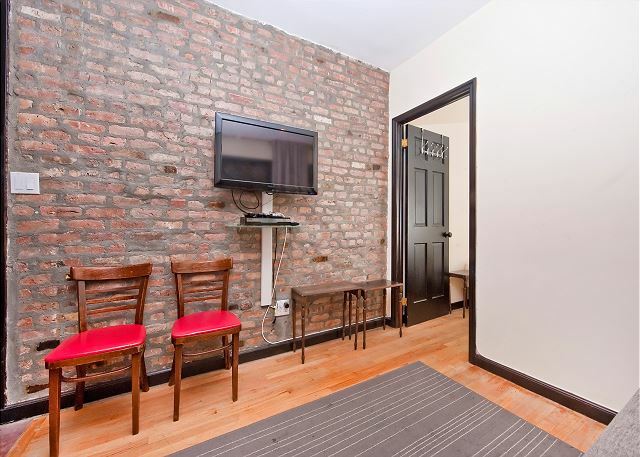 The location is second to none, and is steps from many shops, restaurants, and transportation. 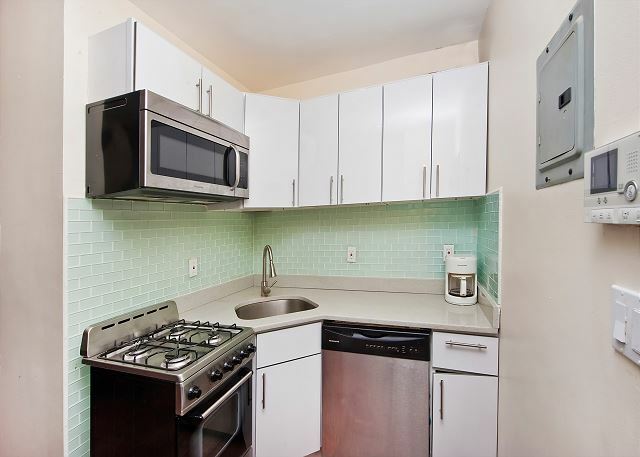 The unit is also equipped with wifi, and TV.